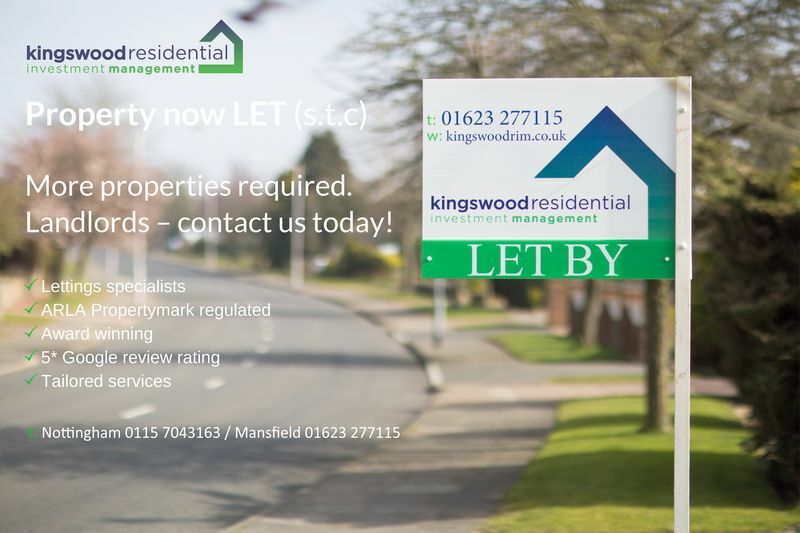 Click here to download our "Top 10 Tips for Landlords"
Kingswood Residential Investment Management are Nottinghamshire letting agents, specialising in residential lettings, management and investment, with great knowledge of the local Nottinghamshire market. We have a simple and clear desire to deliver unrivalled expertise and service to residential investment property owners, on a personal, tailored basis. 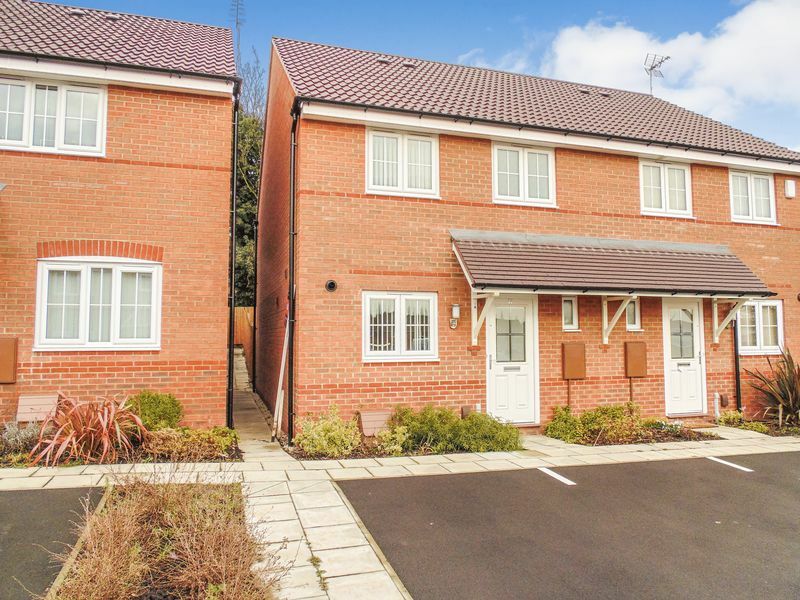 We understand that landlords often have specific requirements with how their properties are let and managed, and it is our desire to tailor our service to fit those requirements wherever possible whilst providing excellent service. Our core values are to be trusted, experts, energetic, personal and bespoke. 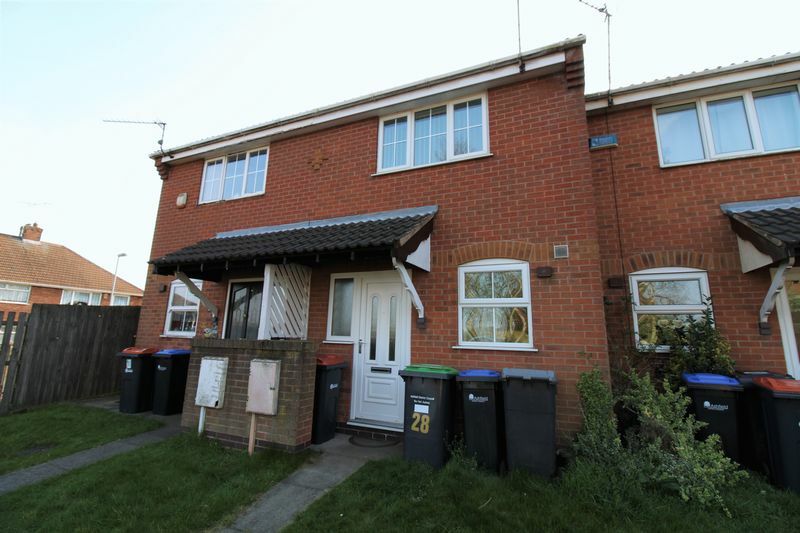 Our services include letting/tenant find only, full management, bespoke portfolio management service including management of those properties out of Nottinghamshire, property acquisition, buy-to-let market and investment advice, project management of property refurbishments, tenancy documentation, and much more. We love residential property and are thoroughly knowledgeable with everything associated! We are lettings specialists and therefore proud to be an ARLA Propertymark licensed agent and members of The Property Ombudsman (TPOS), the Propertymark Client Money Protection Scheme and the Tenancy Deposit Scheme (TDS); all of which provide peace of mind for our clients about our professionalism. We're also an Award Winning agent, having been awarded silver place for Best New Agent at The Negotiator Awards 2018 and we're proud to have been commended 'Highly Rated' in the Best Estate Agents Guide 2019. Our industry-leading service is recognised nationally. We’re independently owned and led by Adam Kingswood MARLA, who has over 13 year’s experience working in the industry. Adam's knowledge, expertise and passion were recognised when he was awarded Property Professional of the Year at the Nottingham Post Business Awards 2018. Would you like to know more? Please contact us today to have a welcomed friendly conversation with the professionals or to arrange a no obligation meeting to find out how Kingswood Residential Investment Management can work hard for you to deliver seamless excellence in property. For more information, see here to find out why you should choose us as your letting agent. If you are considering letting your property, simply click here to get in touch. We will visit your property and take quality photography to market your property as effectively as possible. 34 Regent Street Nottingham, NG1 5BT.